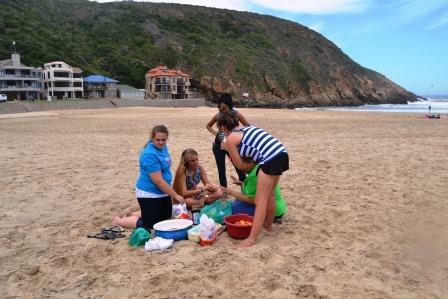 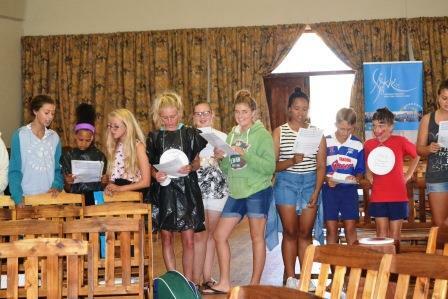 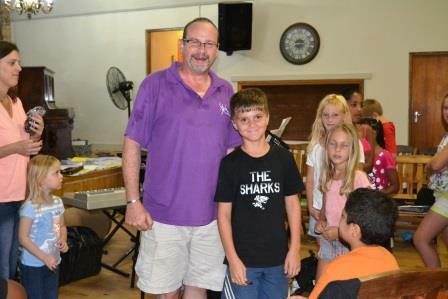 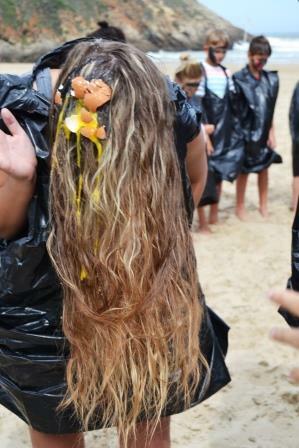 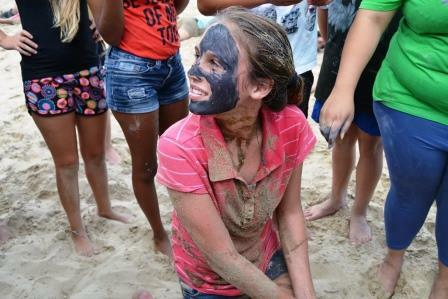 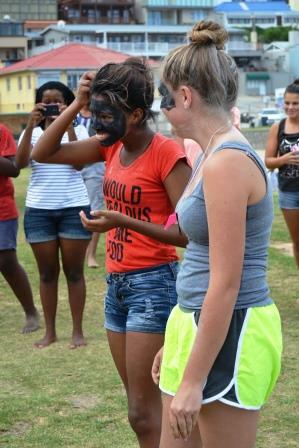 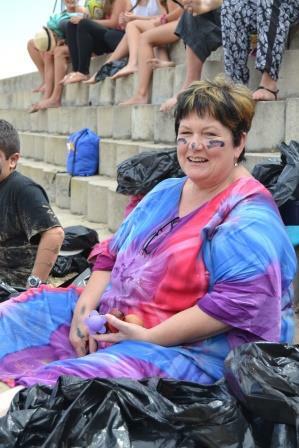 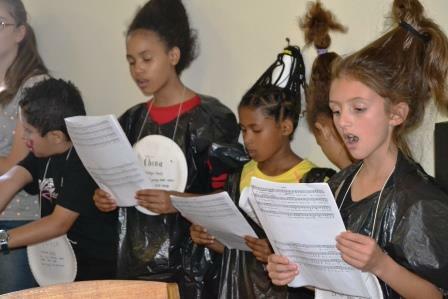 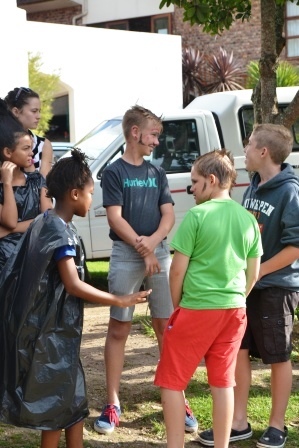 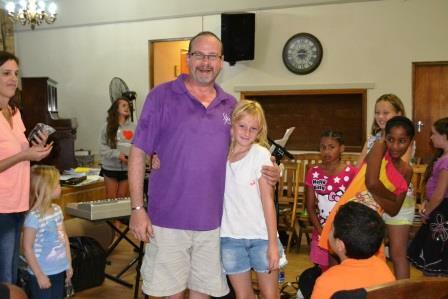 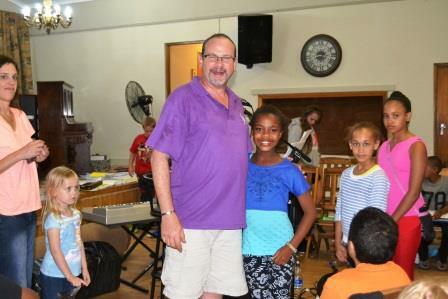 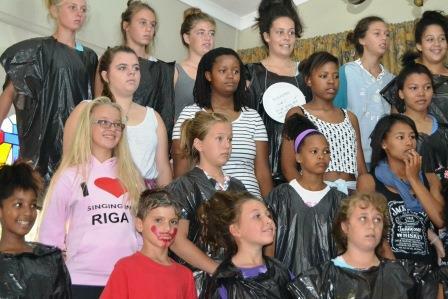 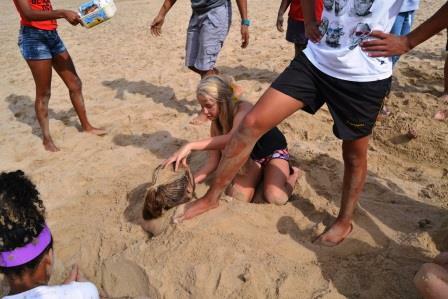 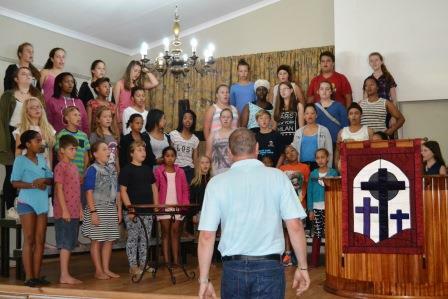 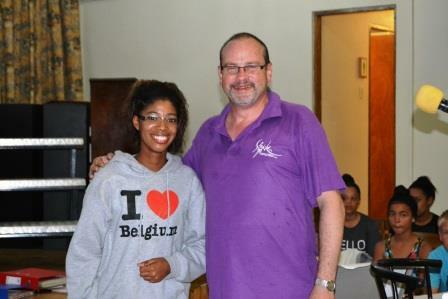 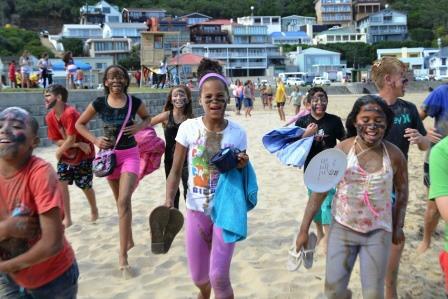 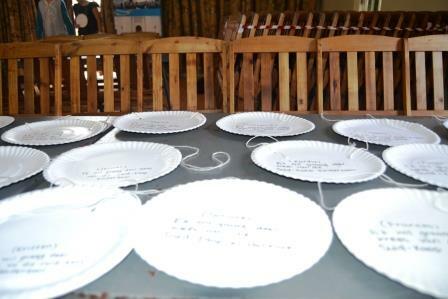 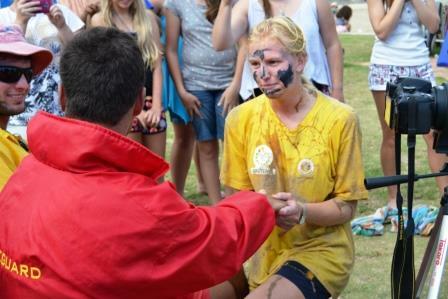 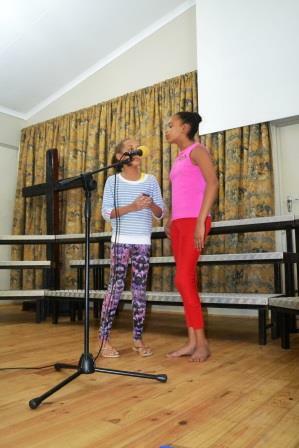 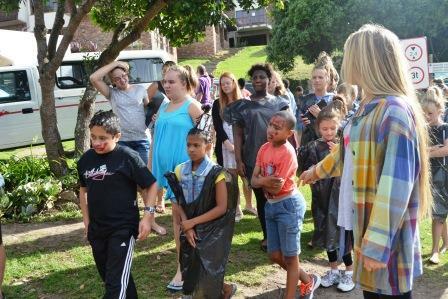 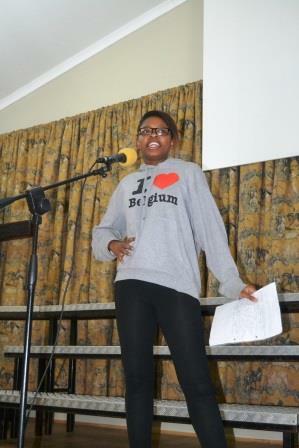 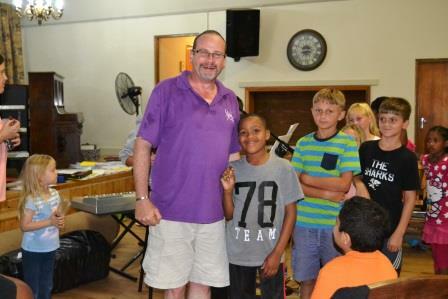 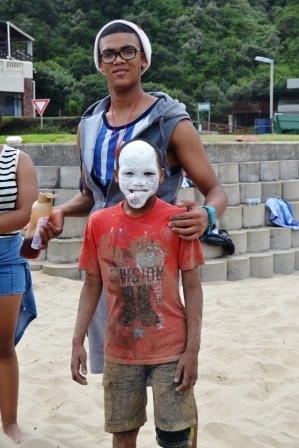 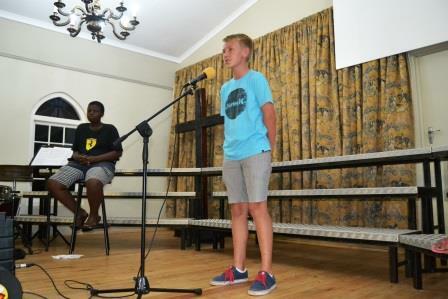 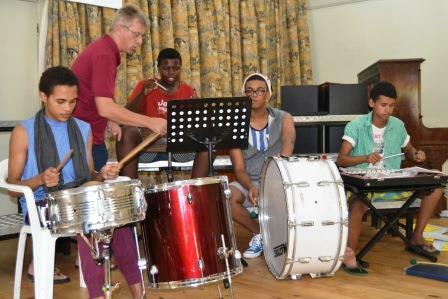 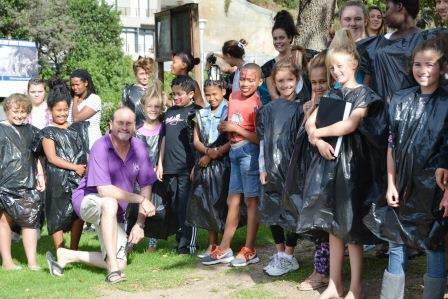 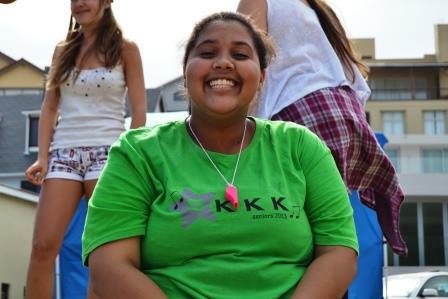 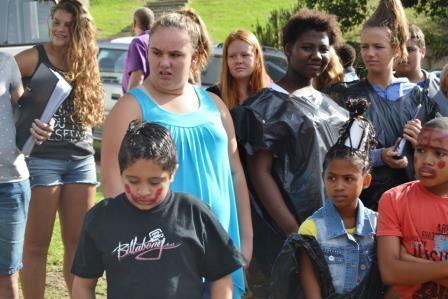 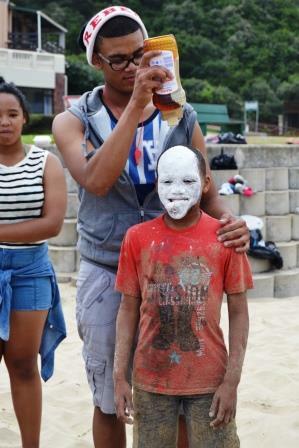 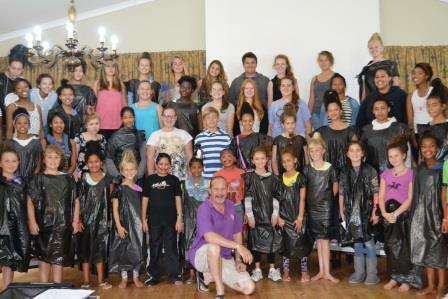 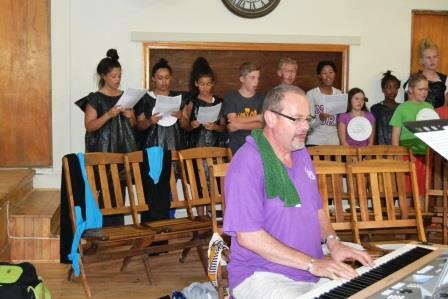 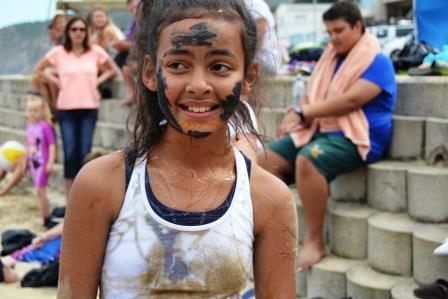 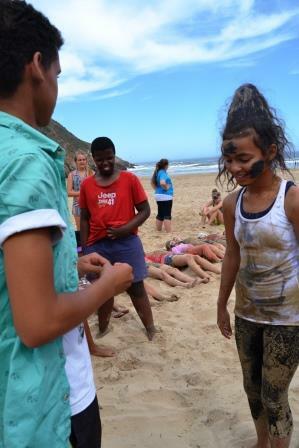 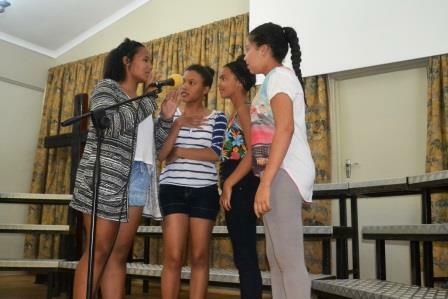 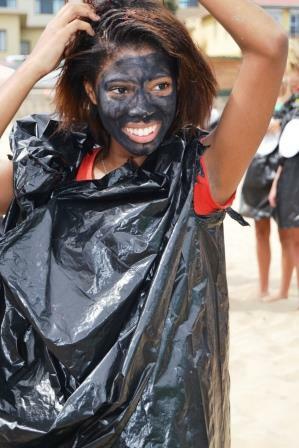 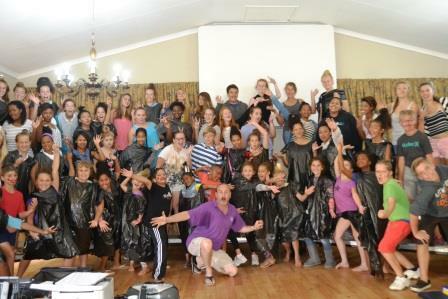 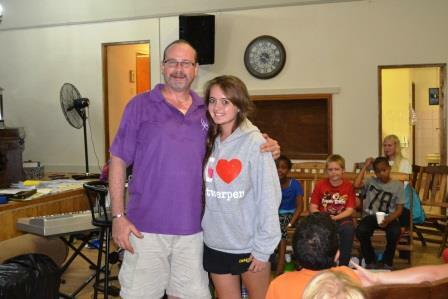 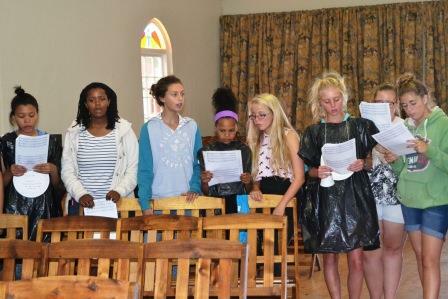 The SCCC's annual rehearsal camp was held from 13 - 15 March 2015 in Herold's Bay, at the DR Church campsite. 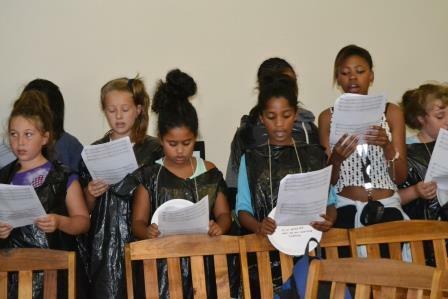 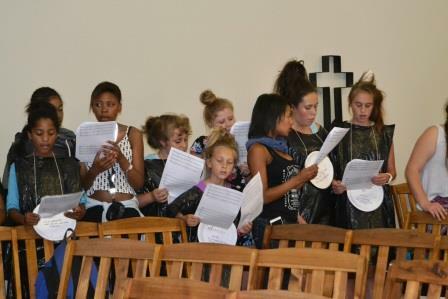 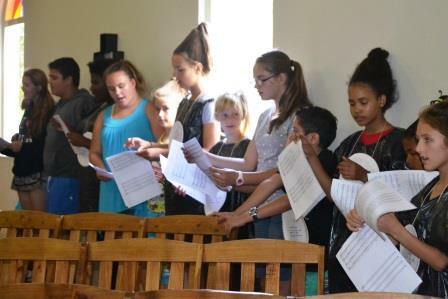 This year, 30 new members out of a total of 60, were inducted into their roles of being representatives of choral music in the Southern Cape; approximately 20 songs were learnt, and lasting friendships were made! 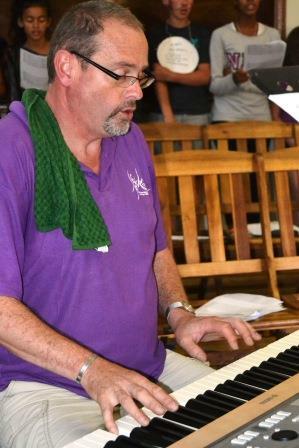 Viva SCCC, viva! 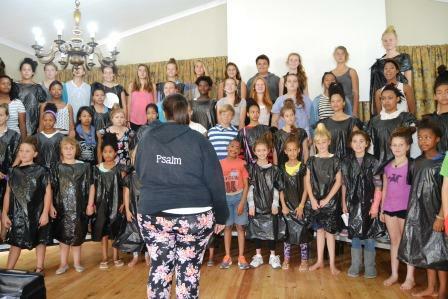 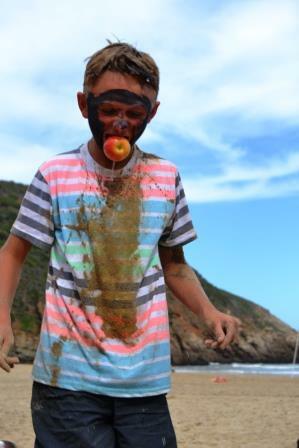 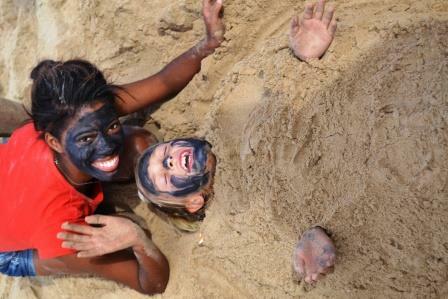 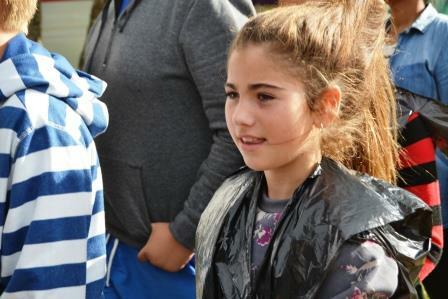 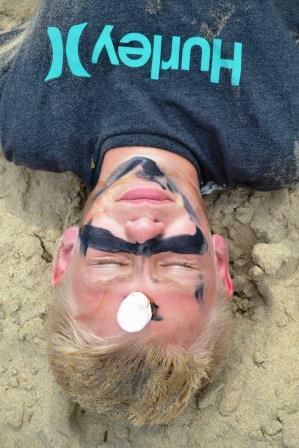 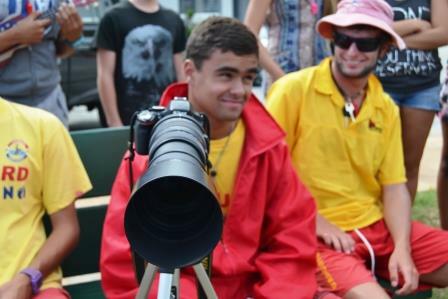 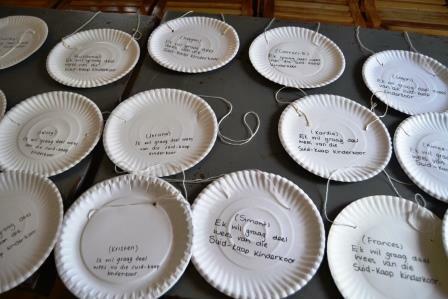 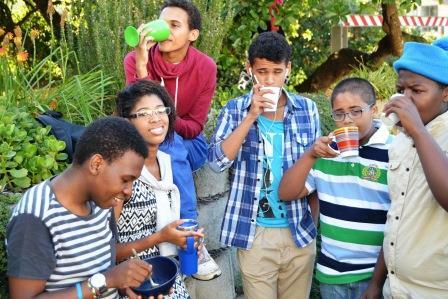 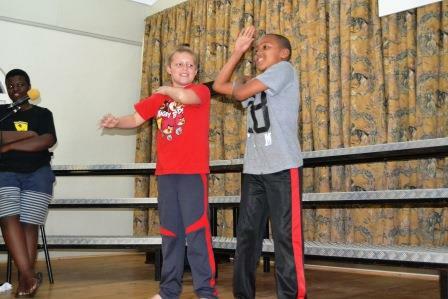 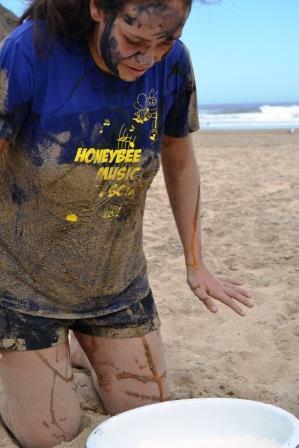 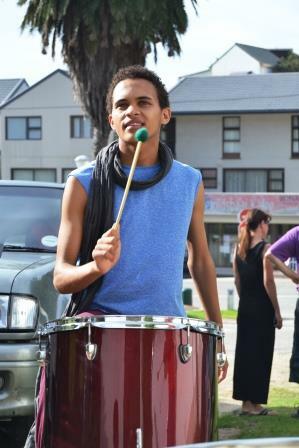 Watch the pics below to see the fun our choristers had!